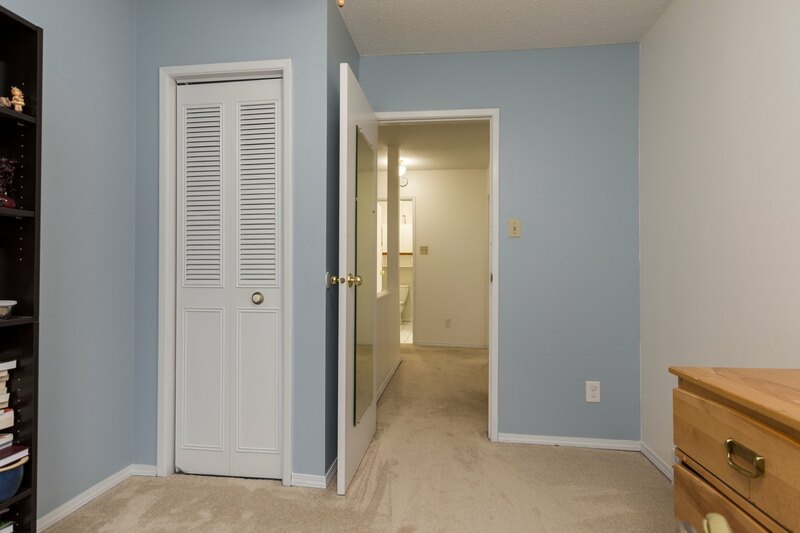 Offers reviewed the evening received! 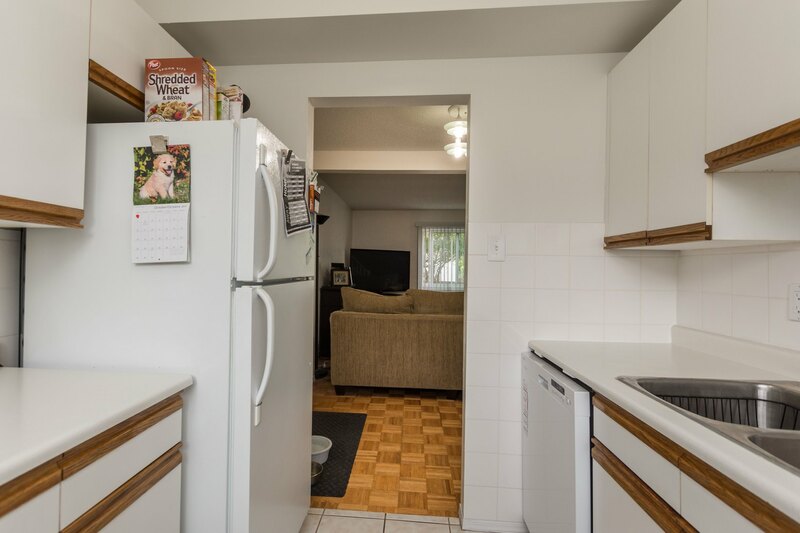 Welcome home to this spacious condo in the heart of Crestview! 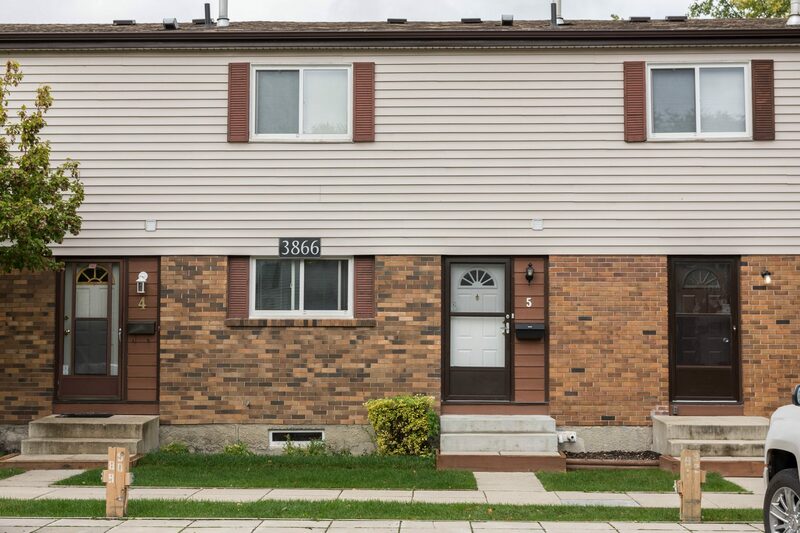 This home offers a rare opportunity within this complex consisting of FOUR bedrooms and a separate entrance storage unit. 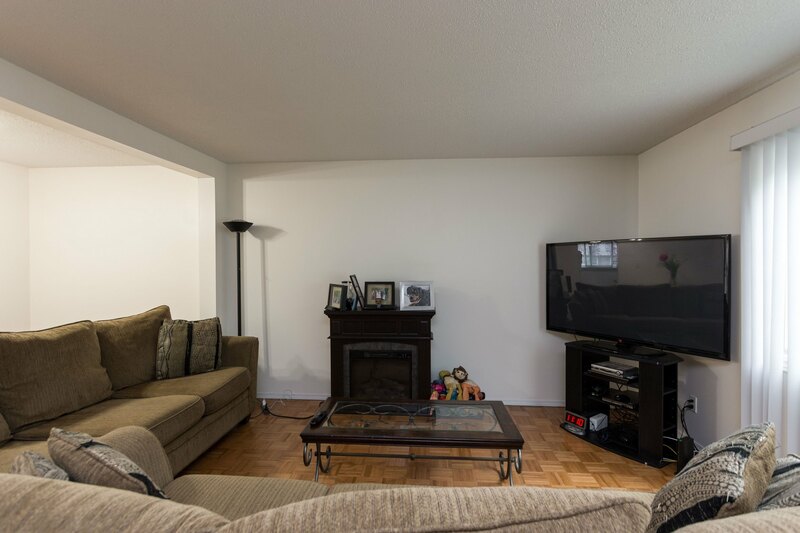 To begin the main floor of the home features large living room/dining room combo with beautiful parquet flooring and garden doors out to the back yard. 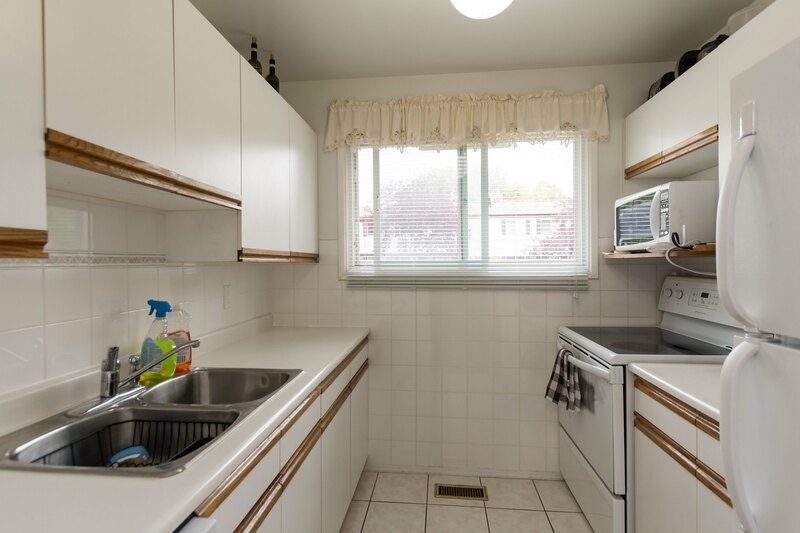 The kitchen has plenty of cabinets and counter space featuring tiled backsplash and tiled flooring. 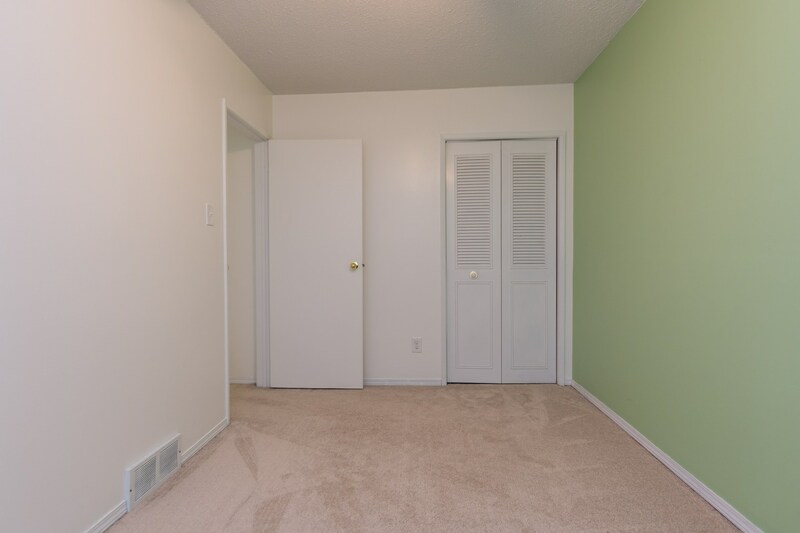 As well there is a two piece powder room. 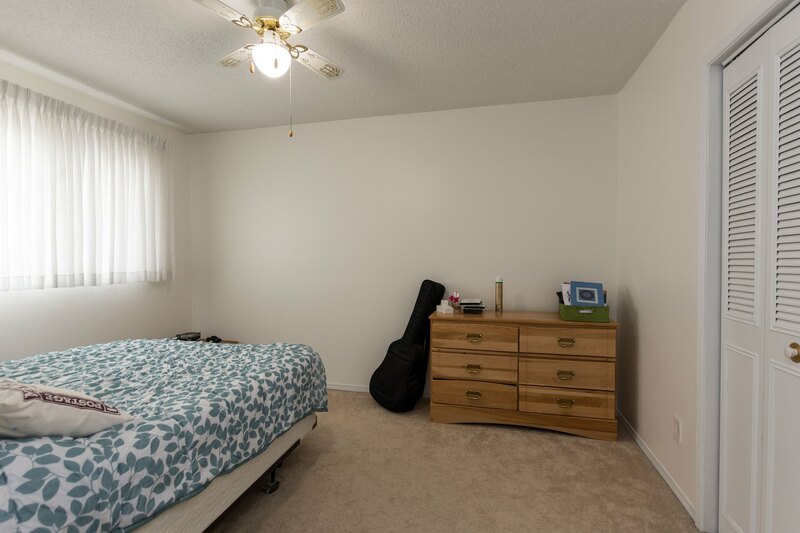 The upstairs features a large master bedroom, three more good sized bedrooms and a well maintained four piece bathroom. 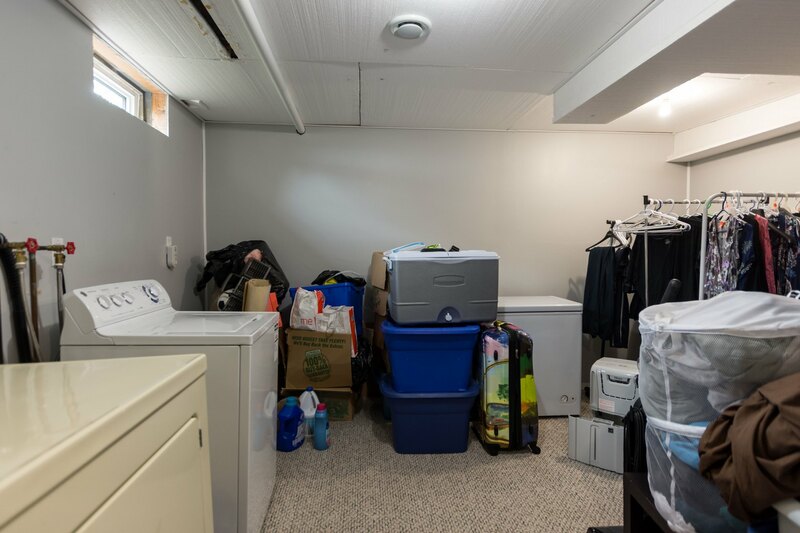 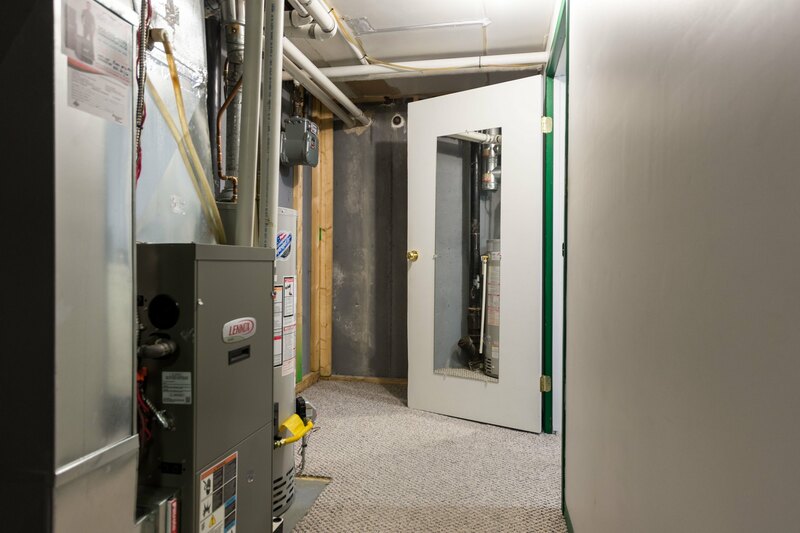 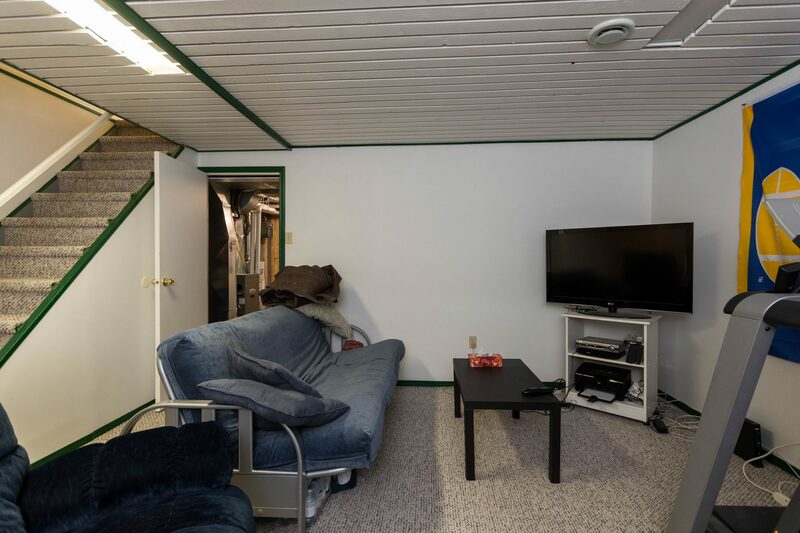 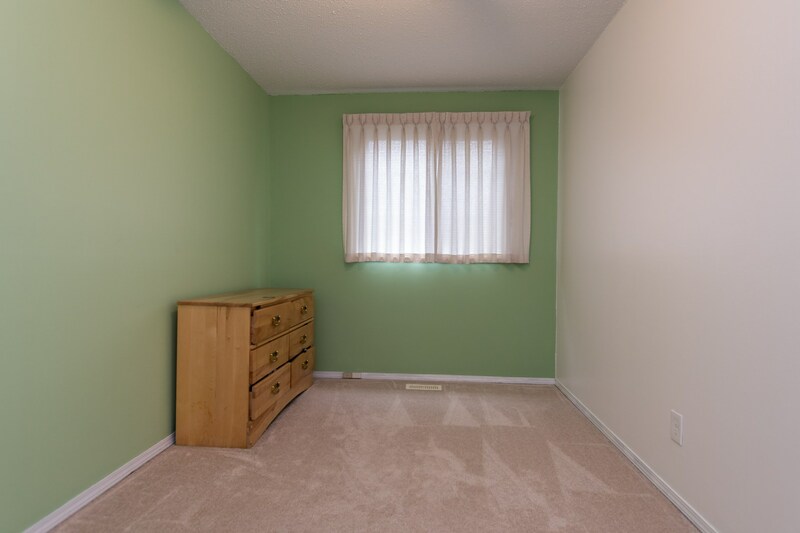 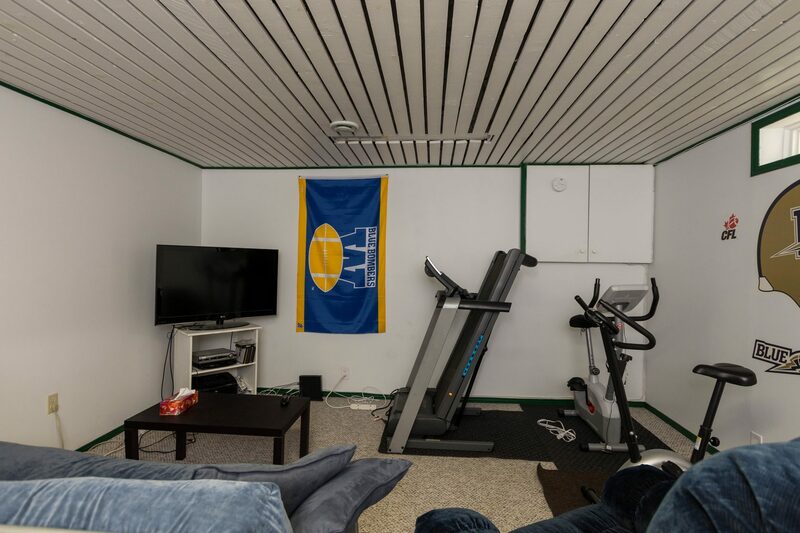 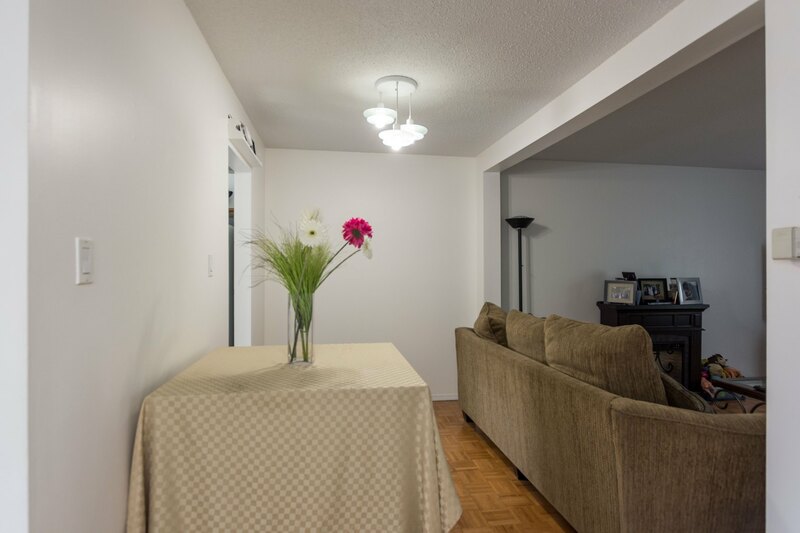 The basement features a large recreation room area, loads of storage and a huge laundry room/storage. 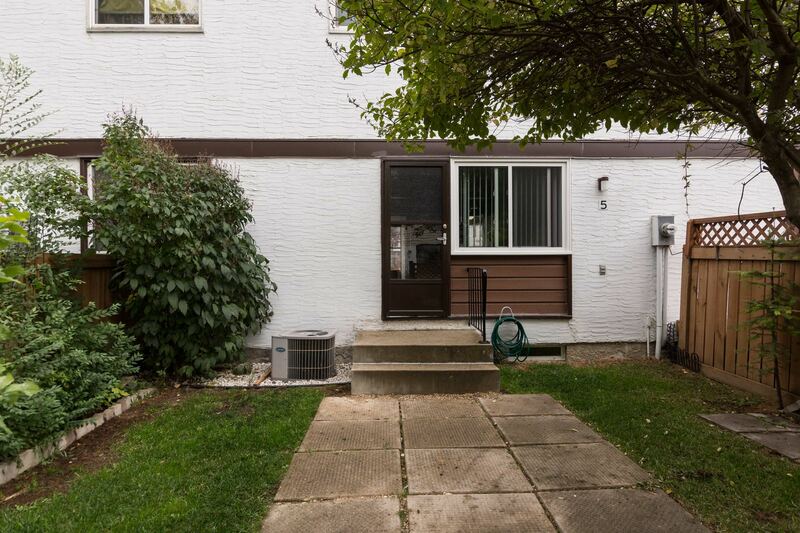 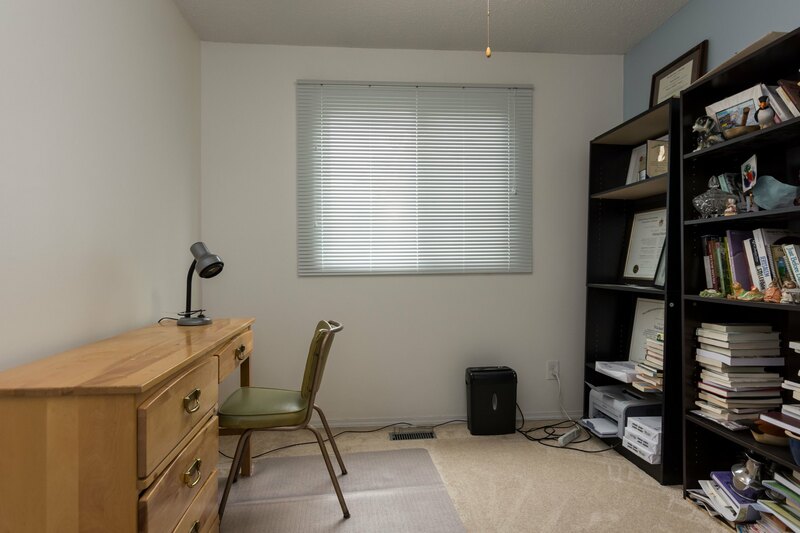 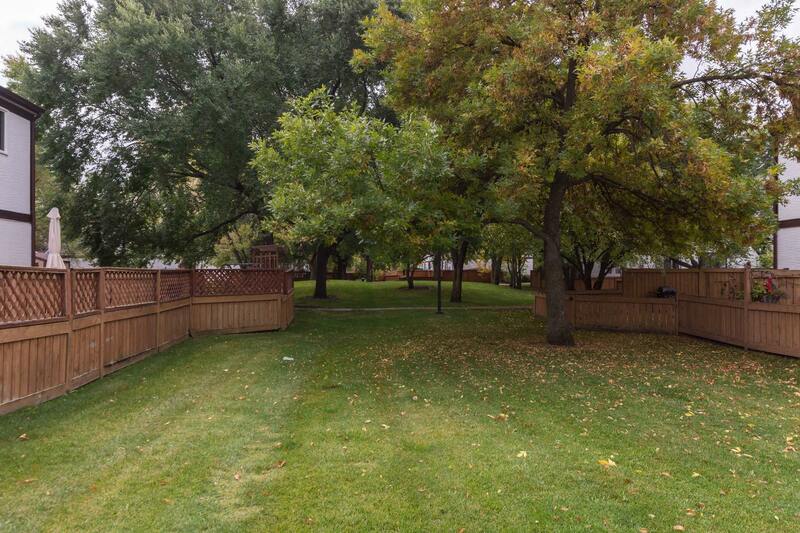 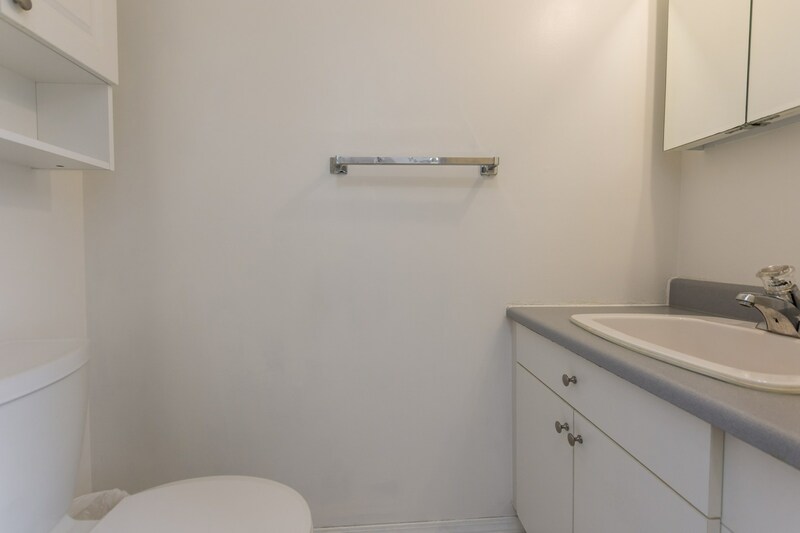 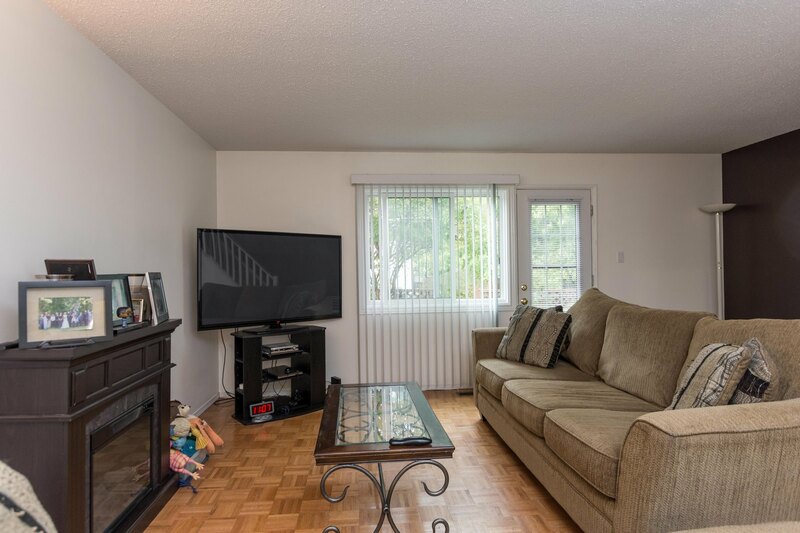 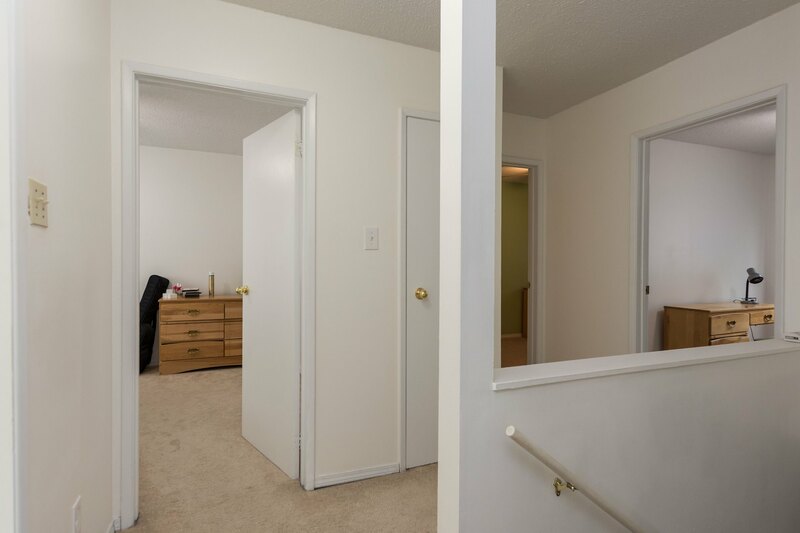 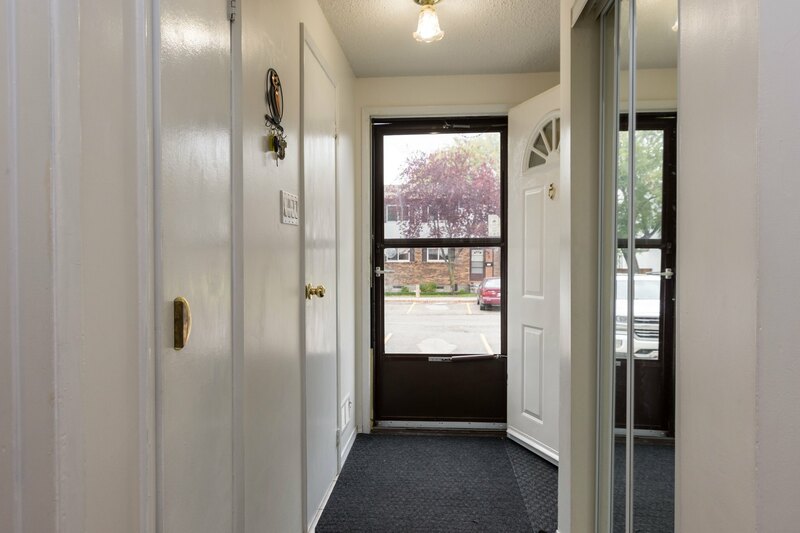 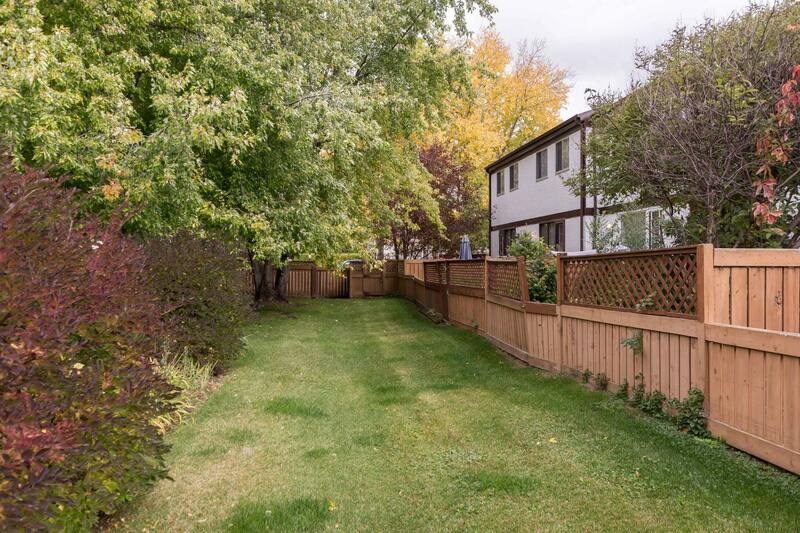 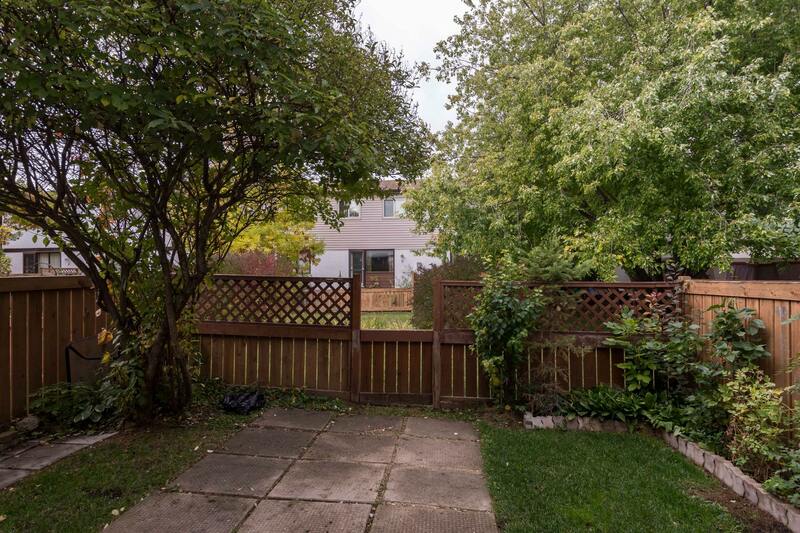 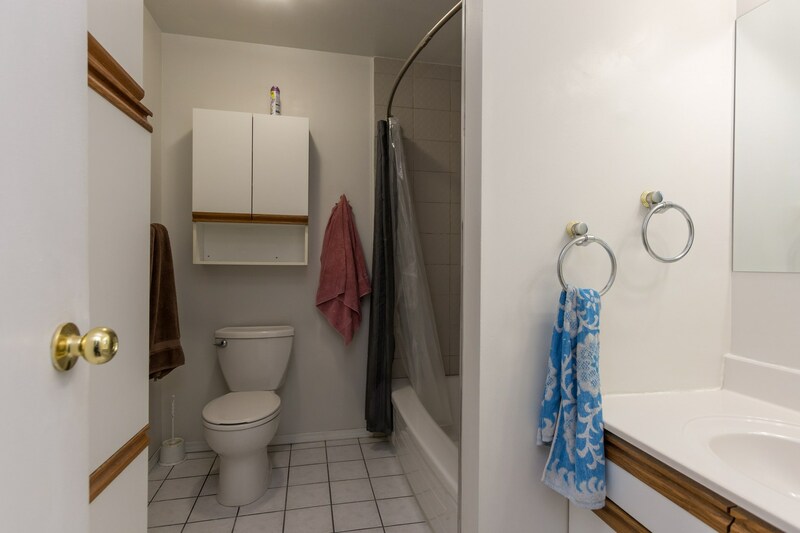 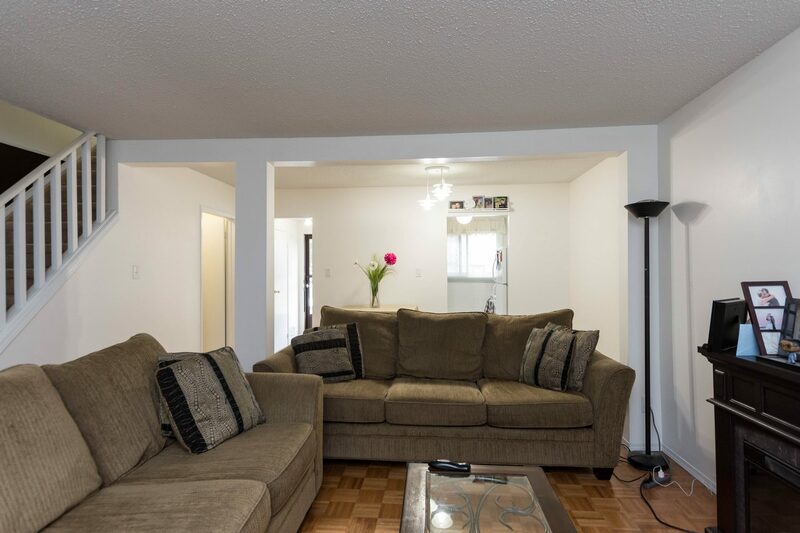 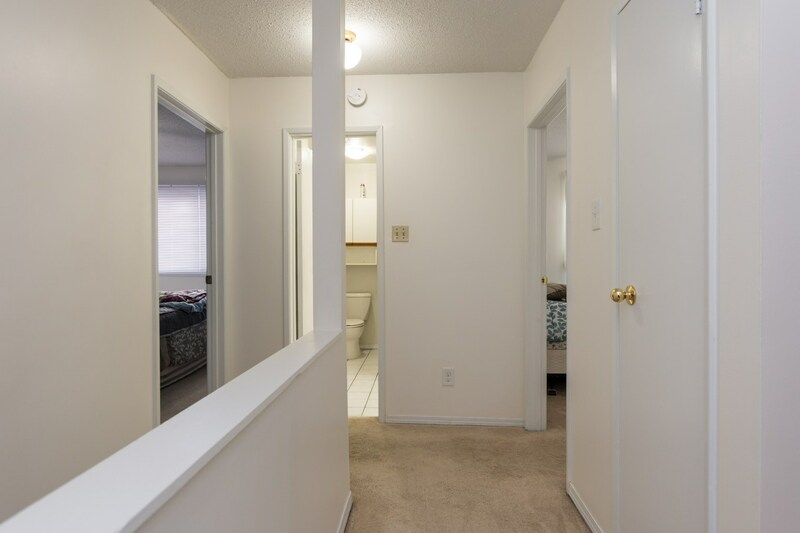 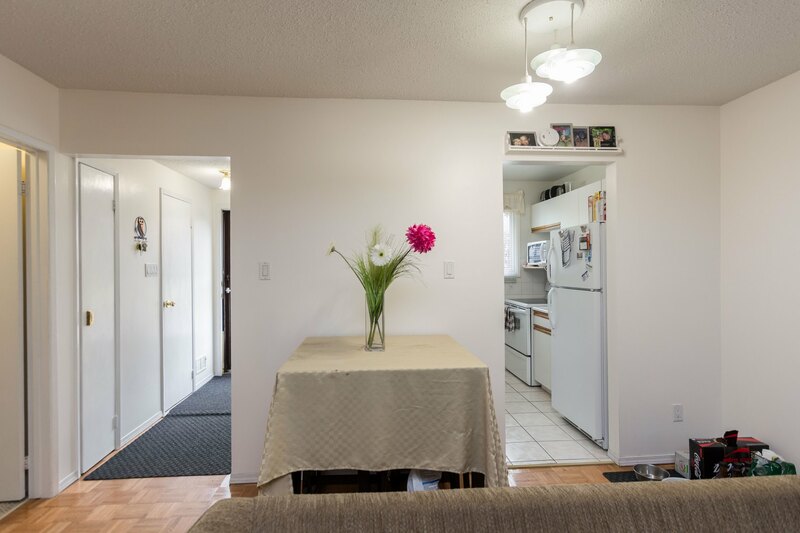 Other features include an adorable back yard patio area well maintained, a completely separate entrance two level storage area, updated HE furnace (2011), updated insulation (2011), parking stall situated right outside of the unit, close to all amenities. 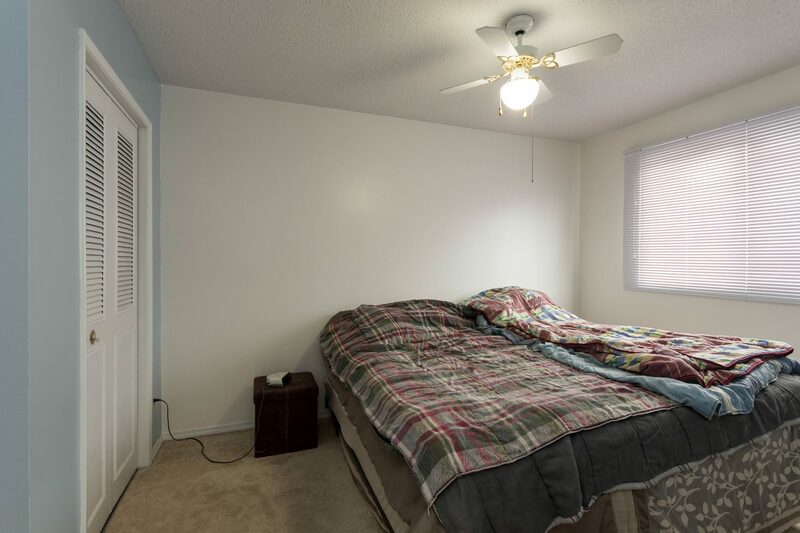 An excellent opportunity not to be missed!